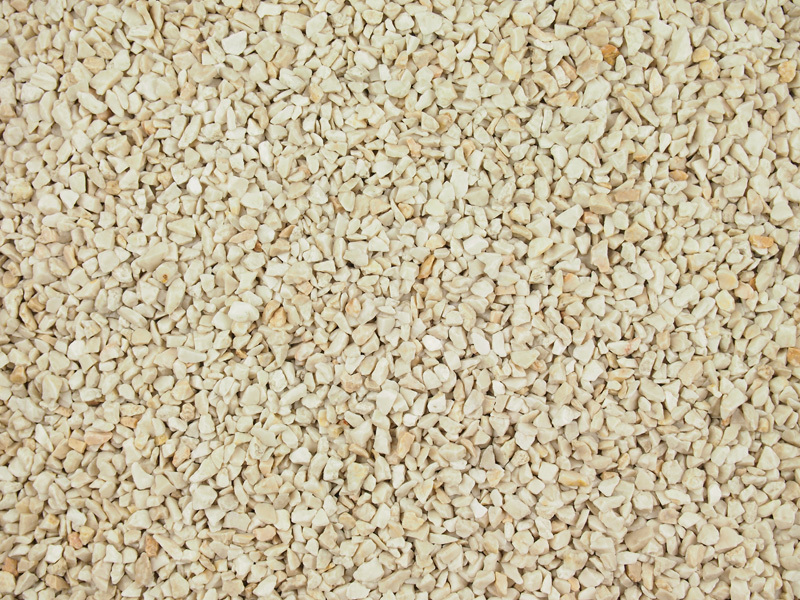 A beige and cream marble aggregate. 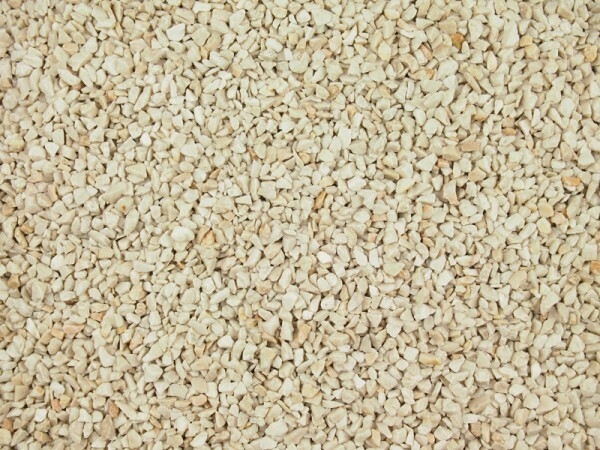 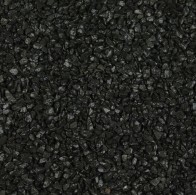 Even and consistent with lighter tones running through it giving a mellow finish on it’s own or mixed in resin bound gravel surfaces. 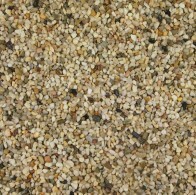 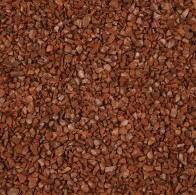 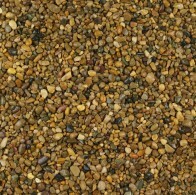 We advise Daltex beige to be only used for patios and walk ways for the best long term results.